Baking is when we cook food with heat convection. We need prolonged heat source, such as hot ashes, charcoal, hot stones or direct fire. When we bake, heat is transferred gradually to the surface of the food and into the inner part. When we bake dough and batter, we will get a soft center and dry outer crust. Baking is a basic cooking method and has been implemented by many civilizations since the ancient time. Today, baking is used to make puddings, pies, cookies, cakes and biscuits. Baking process can also be combined with other cooking methods, such as grilling barbecuing. 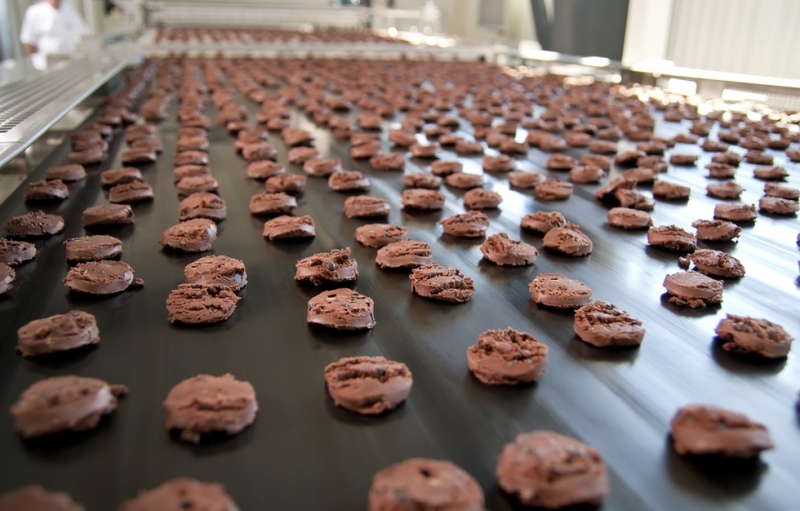 In the ancient time, baking is performed at home and today, it is already employed in large scale factories. Baked goods are often used to describe bread, cake, biscuit and cookies, but we may also bake other food ingredients, such as potatoes and meats. Lasagna and casseroles are also baked. The baking process is preferred by many people, because it preserves the original flavour of the ingredients. There are different ways to bake our food. Braising is when the food that we bake is surrounded by a form of liquid, especially broth or stock. The food is usually located in the center and it’s cooked slowly, aided by the steam the rises from the hot liquid. Roasting is when we bake large cuts of meat without any dough or coating. Some meats, such as poultry or lamb can be stuffed with vegetables, spices, herbs and other ingredients. Because the roasting process may make the meat to become drier, it is better if we choose finer meat. En croute is a French term for “in a crust” and it’s when vegetables or meat is placed inside a dough or pastry, then baked. This will allow the juices and natural flavours of the food to remain. Venison and other wild meats are often cooked with the en croute method. The dough isn’t always consumed, the meat and the protective moist cover can be buried in hot charcoals, then only the meat is consumed. En papillote or ;in parchment’ is another baking process that is intended to protect the food from high temperature. The food is usually wrapped in baking paper or aluminium foil, before placed in the oven. The result is, food can retain its own flavour and the flavours of the accompanying seasonings, spices and herbs. Usually, the food is served with its foil intact and directly from the oven. The diner will get an element of surprise, as they enjoy the fabulous smell of the dish, as it’s unwrapped. Baking is also ideal for cooking different kinds of desserts, such as soufflés, puddings, chocolates cakes, crème caramels and custards. However, when making dessert with baking process, we will need to carefully monitor and control it. Bain-Marie is a combination of baking and steaming. The food is placed in the container and then submerged in the water. Everything is placed in a bigger container, such as a big pan. The steam will rise slowly, cooking the food inside the smaller container.